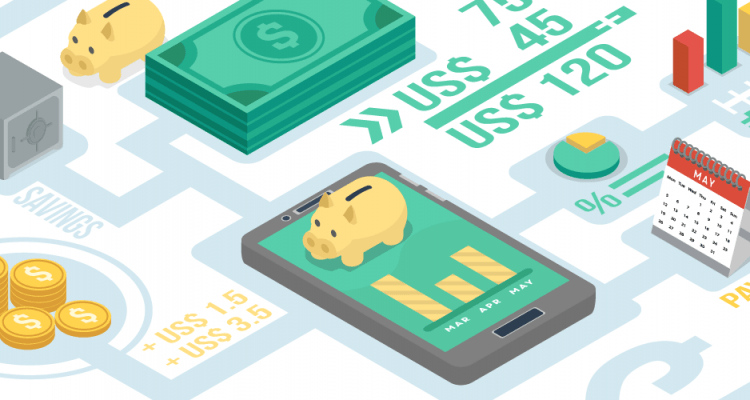 Will 2016 be a promising year for Fintech industry? Financial Technology (FinTech) and the payments landscape are changing rapidly and will continue to change at a fast pace in 2016. In only ten years FinTech businesses have recorded revenues some banks could only have dreamt of after such a short period of time. "Why do we still use banks? ", is a phrase you might hear more often today that you may agree with or not. As an innovator in the mobile payments industry, CM Telecom looks ahead and predicts what you might want to be watching in 2016. Incumbent banks will further invest in FinTech organisations, will increase involvement in Fintech startups and do their best to be seen as the most innovative bank. This will evidently produce more product launches in 2016 from the Incumbent banks. The focus on ease-of-use and customer centricity will boost enhanced mobile banking, mobile payment usage and applications. Unfortunately the lack of robust security and surprisingly in many cases no focus on security, the financial services sector will be confronted with even more fraud in 2016. Although some new players or disruptors have established a significant market size and are recognized as such (Taulia, Transferwise), we will see many FinTech startups disappearing in 2016 as they will fail to attract business or prove to be non-compliant with new regulations. Regulation impacting online payments, identification and authentication is potentially slowing down innovation as new directives on Payments, Anti-Money Laundering and data protection do not keep up with technology changes. We will see small players offering non-compliant products and services but the large incumbent financial institutions cannot face potential financial consequences by failing to complyto these new directives. Hybrid solutions in mobile will be beneficial for both Financial Services organisations and consumers. Such as combining mobile biometrics and SMS OTP (one time password) solutions or mobile communication intelligently routing SMS and push messaging. Combined new and proven technology can be leveraged by banks to help support their innovation and simultaneously their need for compliancy. Interested in more news and insights on the financial services and FinTech industry? Read more through this link.